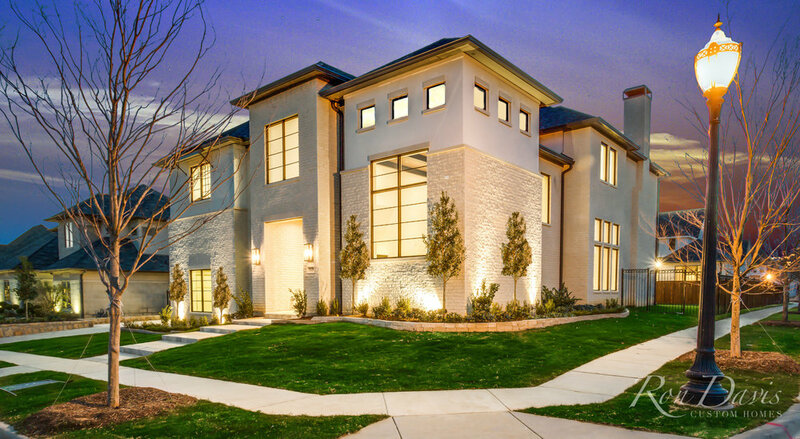 Ron Davis Custom Homes presents this stunning Hill Country Modern home clad with Stone & Stucco, complete with clean lines in an inviting atmosphere situated in beautiful Carillon neighborhood in Southlake. Experience a new level of clean line luxury that defines a Ron Davis Custom Home with Large, Expansive windows cased in a updated bronze trim that will brighten up your home, Butler’s Pantry, Laundry with Hobby Area, Custom Mud Room, Raised Study, Elegant Modern Finishes, Master Retreat with Oversized Wardrobe, Elegant Ceilings throughout, Upstairs Game Room, Covered Outdoor Living Center with Fireplace and Outdoor Kitchen, and comprehensive energy saving features for reduced electric costs featuring our Owens Corning ComfortBuiltTM Program. Entertaining: Perfect for Entertaining, this home showcases a Large Living Center to host guests and events complete with an elegant Fireplace Surround, Upstairs Media Room and a Game Room with Bar. The Gourmet Kitchen has elegant Countertops, Stylish Backsplash Tiles, Custom Site-Built Cabinets, Thermador Professional Series appliances suiting the Hill Country style of the home. A Large Island and Butler’s Pantry serves the needs of even the most particular of chefs. The Kitchen opens to Family Room which features a Cozy Fireplace surround. Step outside to discover a Grand Fireplace with Gas Starter in the Covered Outdoor Living Center featuring a Plank Ceiling, Full Outdoor Kitchen, Elegant Hard Surface Flooring, and is already Wired for Television and Audio. 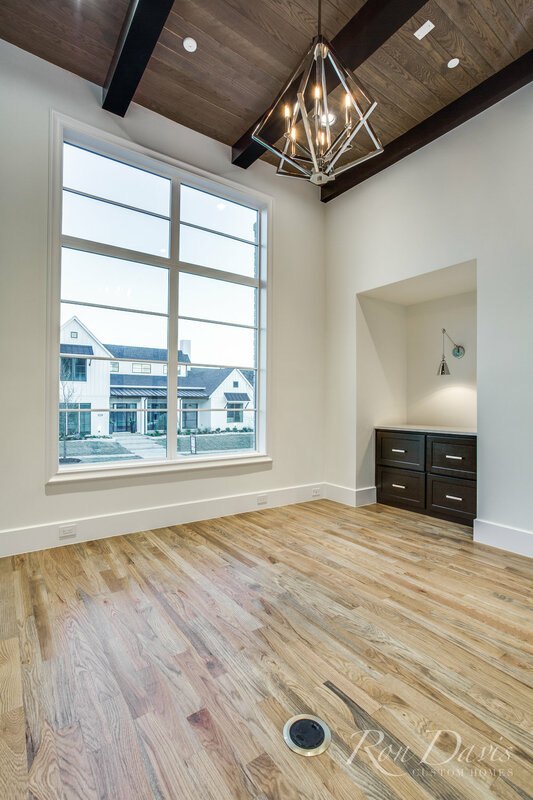 Master Retreat, Guest Suite and Additional Bedrooms: The Oversized first floor Master Retreat includes a pampering Spa Bath, Large Walk-In Shower, Double Vanities with Custom Cabinets, and Expansive Wardrobe. 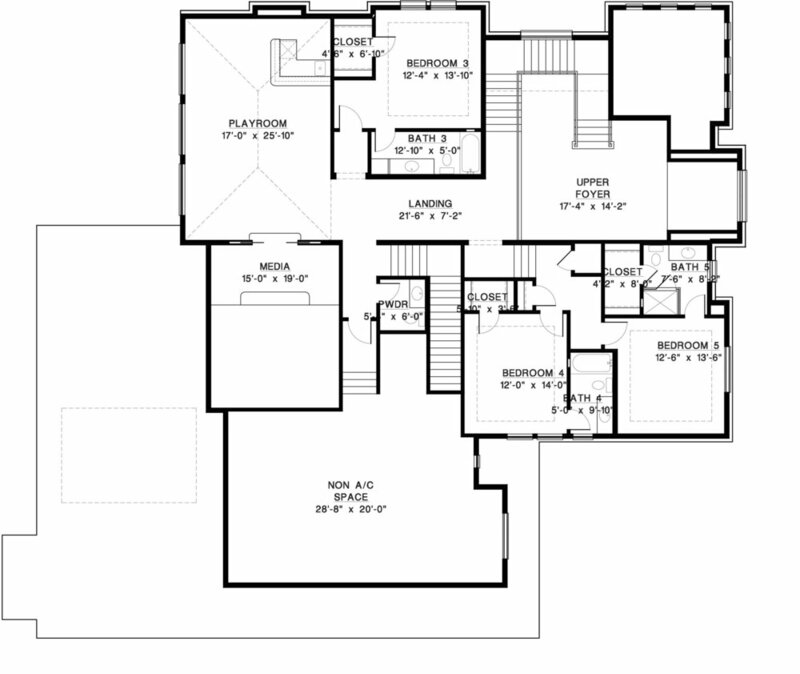 The upstairs showcases Three Bedrooms, a Game Room with a Large Built in Bar plus Refrigerator for Entertaining, Media Room, plus a Large unfinished Flex which can serve as the multi-use Bonus Room for children, a reading room, an exercise room, second office or other uses.